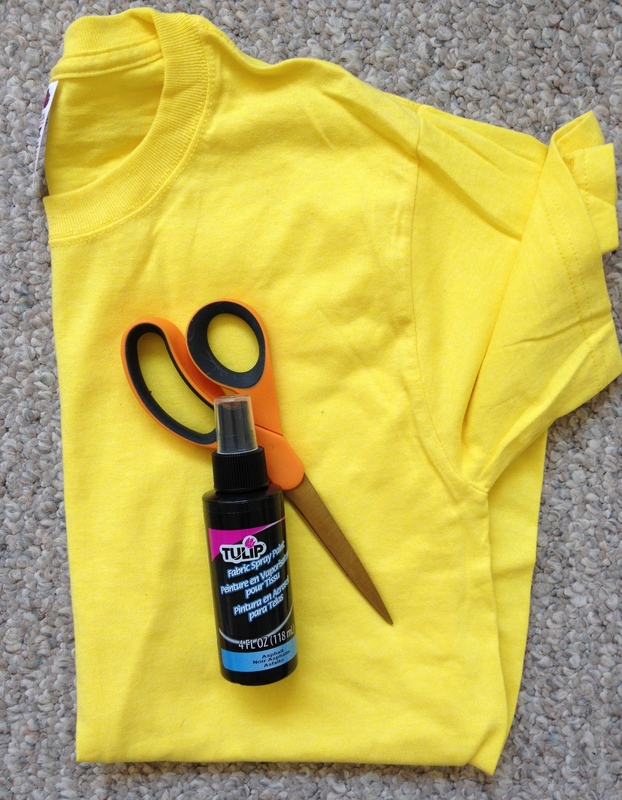 In my continued obsession with finding different ways to create a t-shirt. 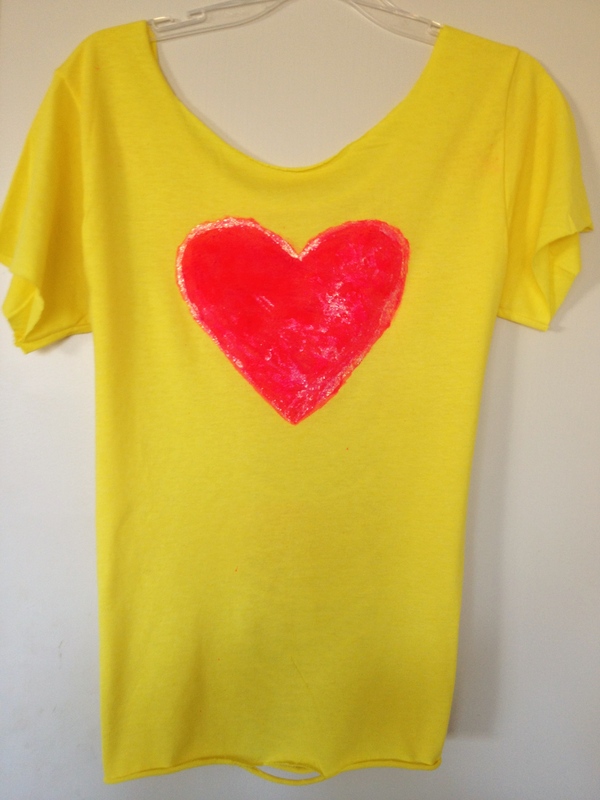 I decided to spray a gigantic pink heart onto a bright yellow t-shirt. 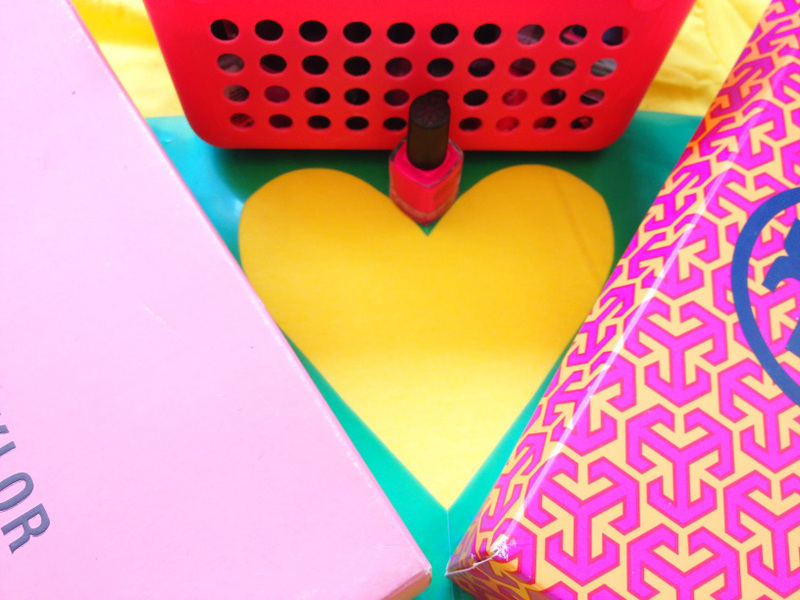 If you haven’t noticed, heart shapes are all the rage. Just keep an eye out this fall and you’ll see hearts on different types of knitwear. The look is very simple and can be quite chic. 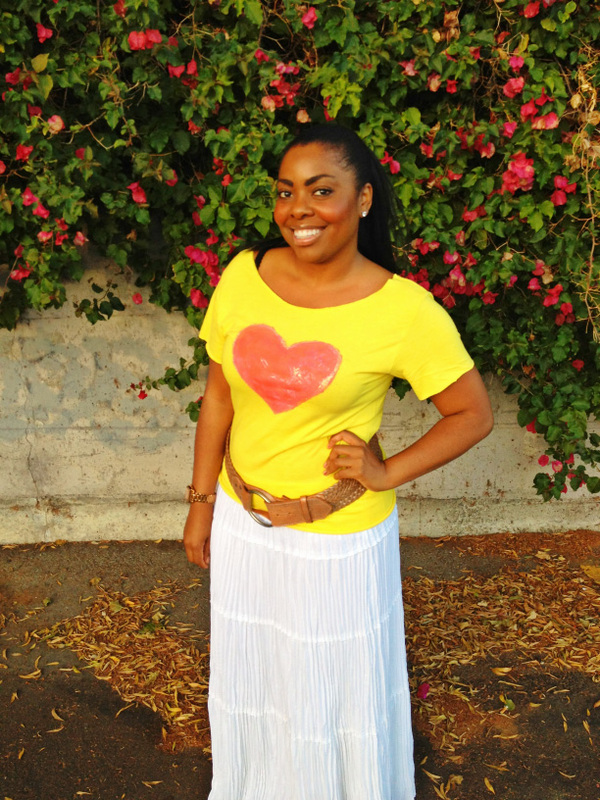 Here’s how I styled my t-shirt for a night out with girls. I had a lovely dinner with some of my favorite ladies, Jessica and Stephanie! 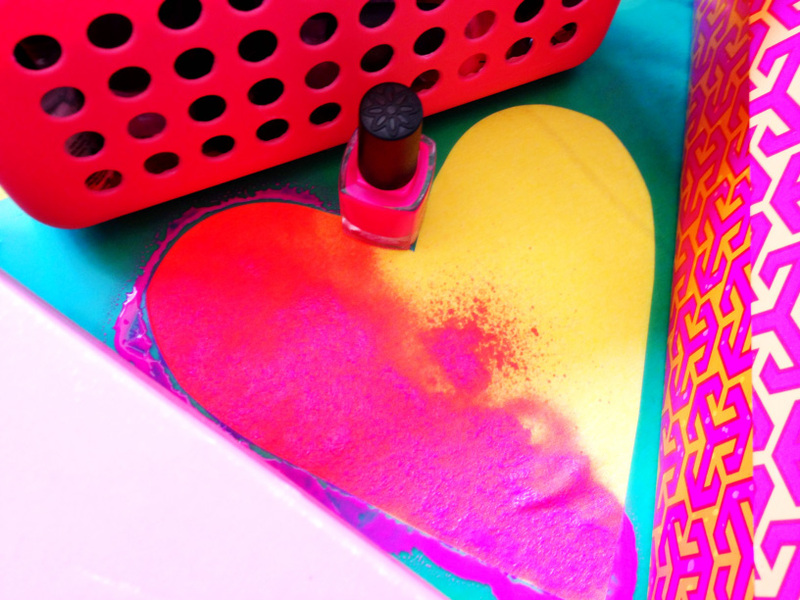 I heart them – pun intended! They’re pretty awesome chicks, smart, beautiful and funny. Their sense of humor is killer! I literally laugh until my stomach hurts when I hang out with them. They both have Boo’s and I must say those men are very blessed to have them! 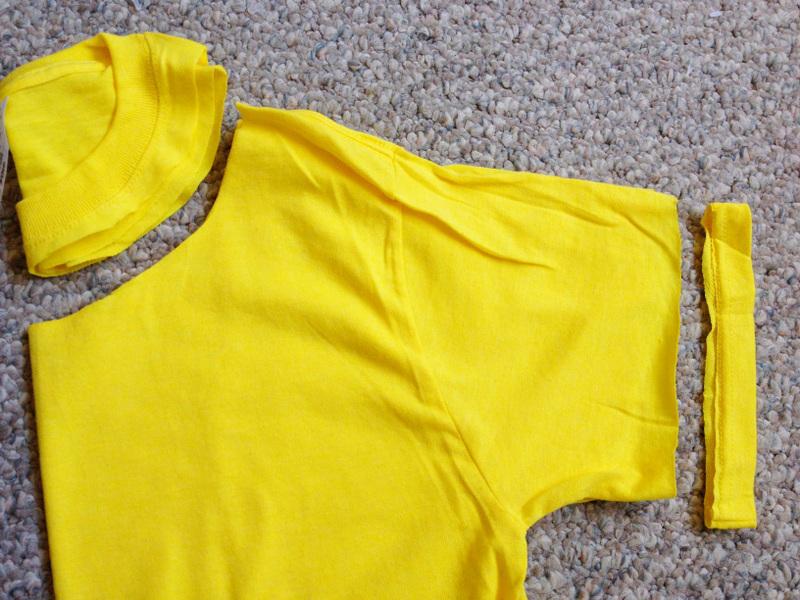 Step One: Fold the t-shirt in half. Step Two: Cut the binding off the neck and sleeves. This will give the t-shirt a more modern and feminine look. Step Three: Decide on the shape that you want to use. 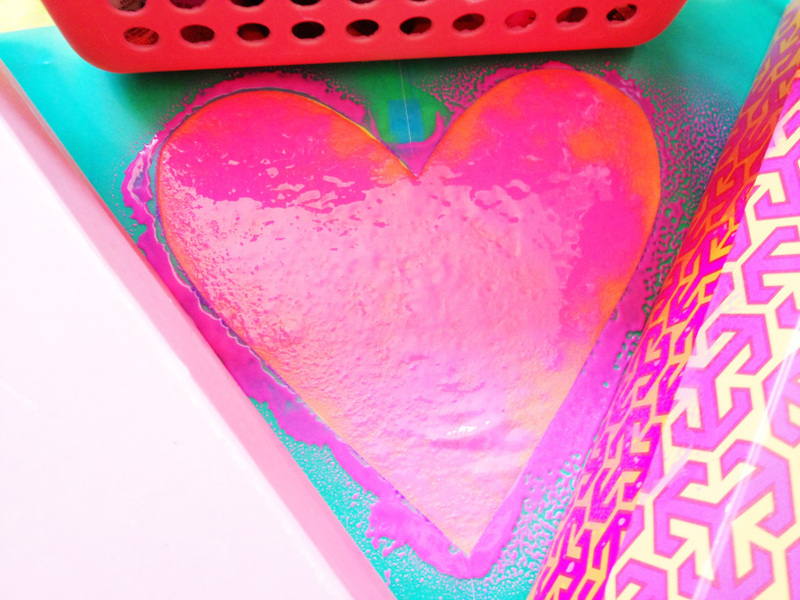 I created a heart-shaped stencil by recycling an old plastic file folder. 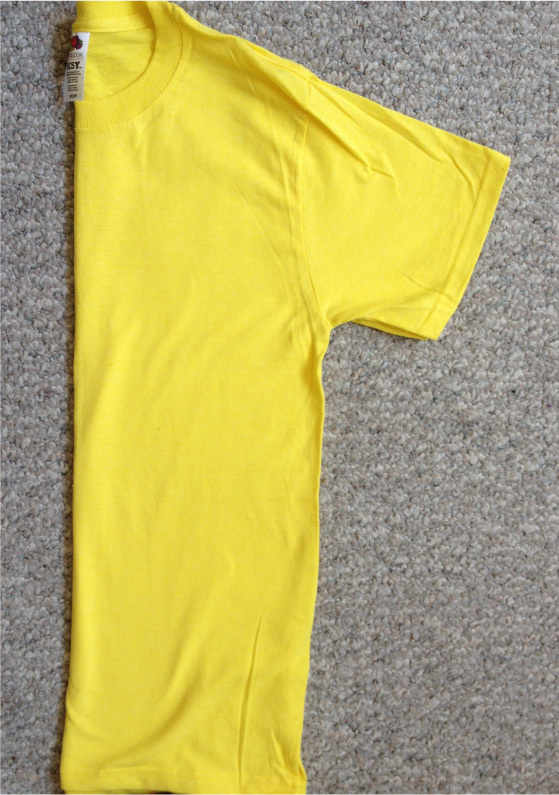 Step Four: Place the stencil (center) on the t-shirt. Secure it with heavy books of boxes. 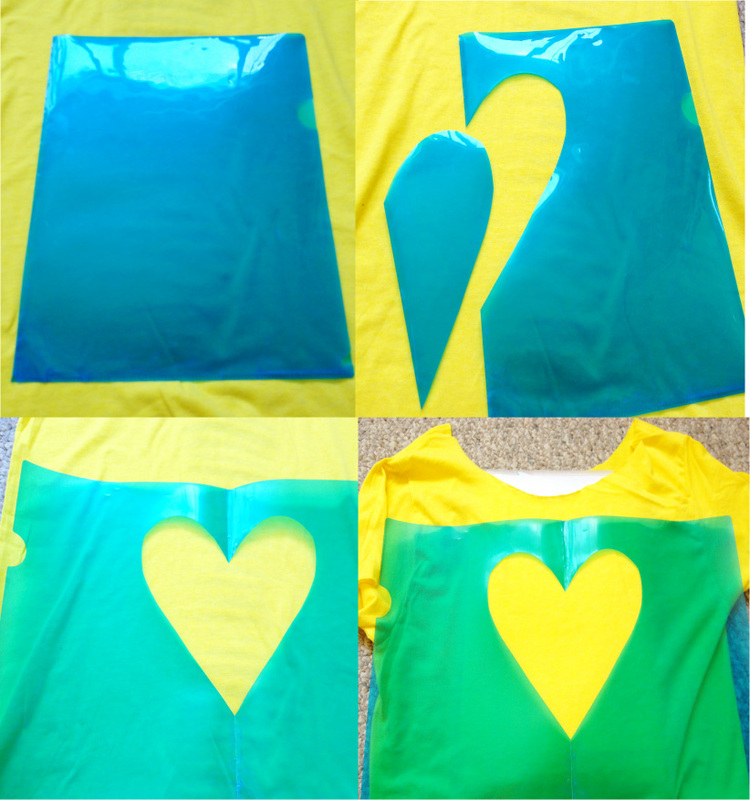 You could also tape the stencil to your t-shirt. It’s really important that the stencil does not move while you’re applying the paint. 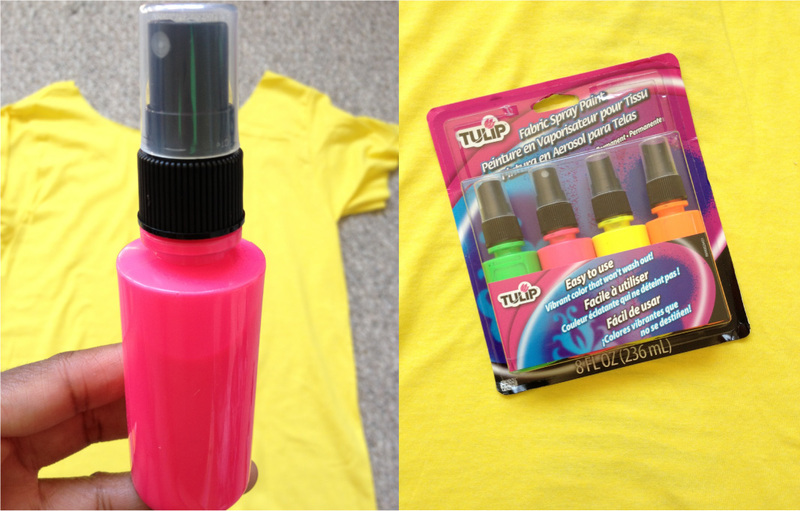 Step Five: Begin spraying the paint on the t-shirt. Be careful to stay inside the stencil when spraying. Step Seven: Hang the t-shirt and let it dry for 4 hours. Voilà! 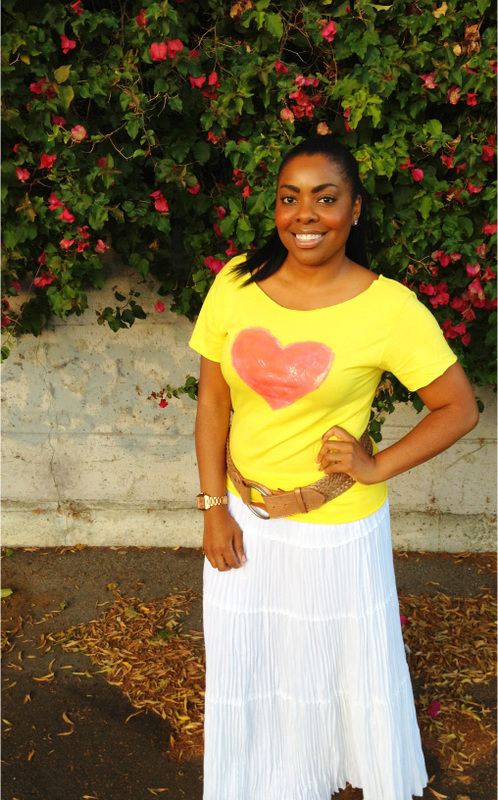 Style with your favorite skirt or jeans!